This weekend was full of new beginnings. 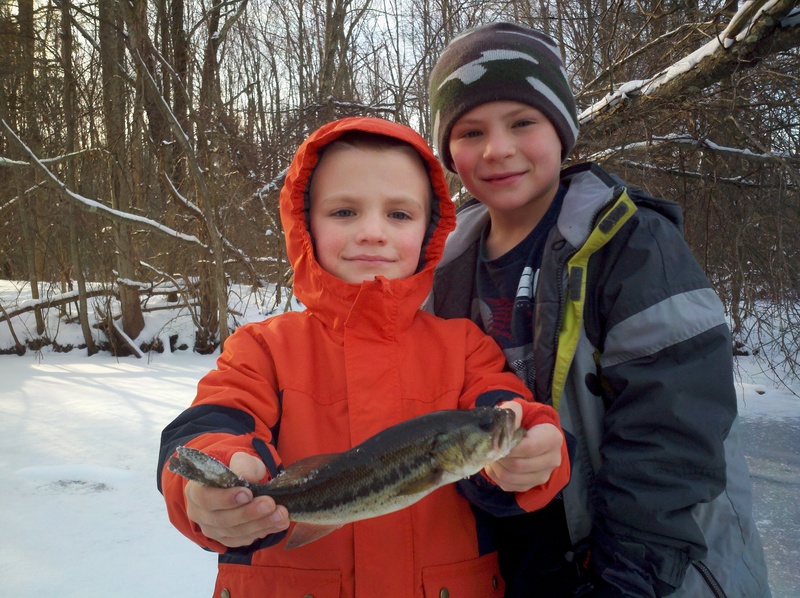 Ice Fishing officially began for my boys. 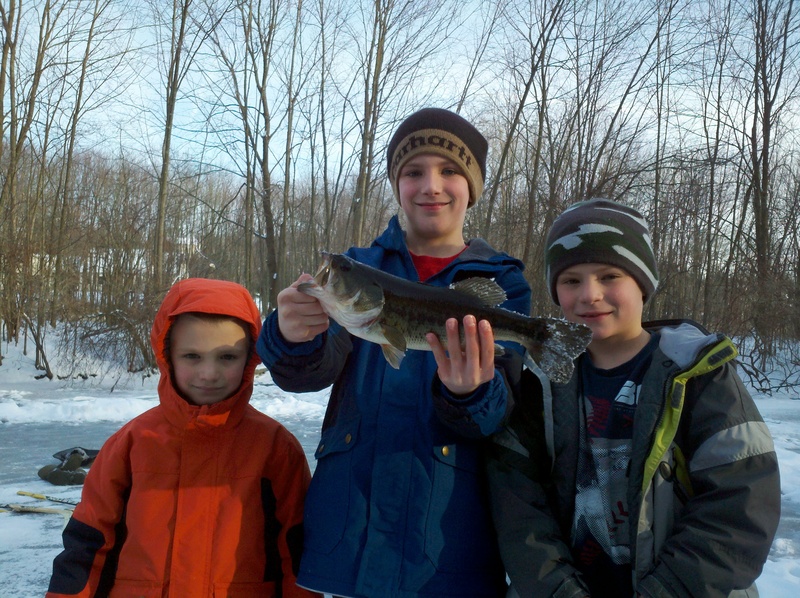 "Our" pond is frozen and I have 4 happy men. (No fish have been harmed in these photos. All fish get placed back under the ice with care.) This also gave me time to curl up on the couch with my new beginning. Jared Flood's pattern Girasole in Shelter yarn. 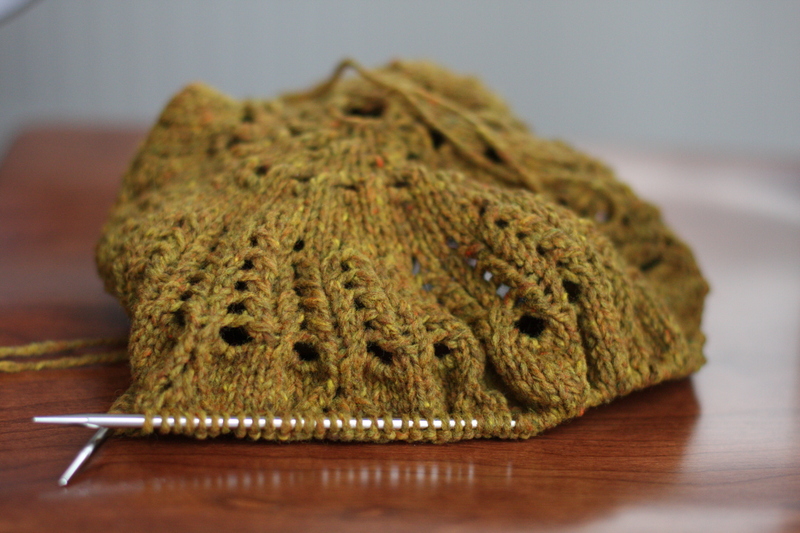 This gorgeous afgan is knit in the round on size 6 needles. My son told me it will take me 2 years to finish. 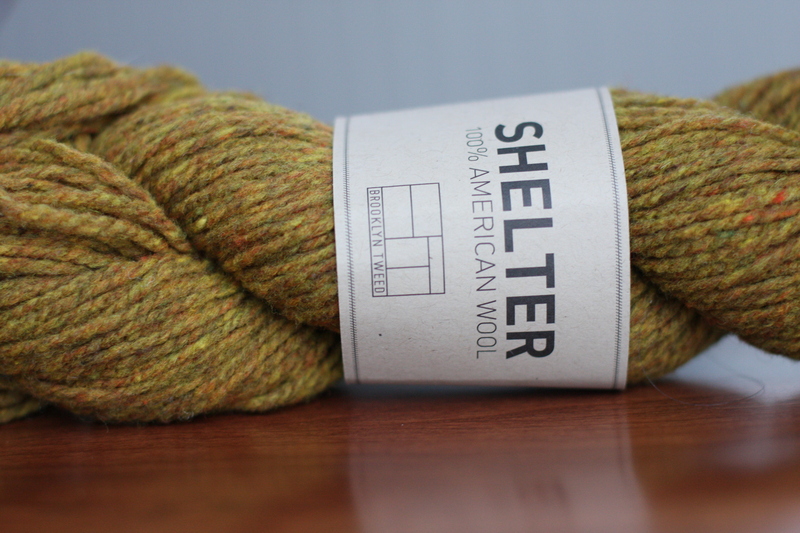 Jared Flood's Yarn is 100% American wool. Pretty great for that reason alone! It is very "wolly". You may even find bits of straw here and there while knitting. I have read a lot about the yarn and when soaked and blocked, the reviews rave that it softens right up! I will let you know - hopefully before 2 years have passed! 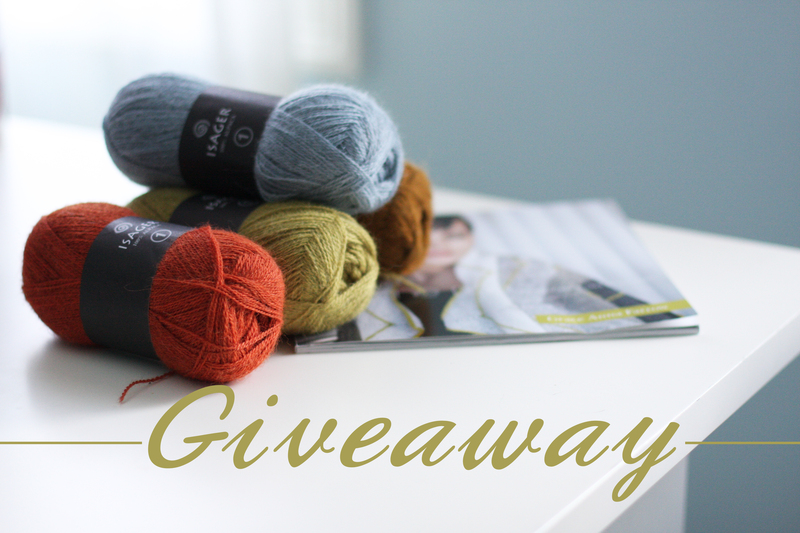 We also want to remind you that you still have today to enter our Giveaway! I have made 2 Girasole’s and am on my third. It goes pretty quick. Be warned the edging I found took…forever! But, it is all worth it in the end. It is a beautiful product. 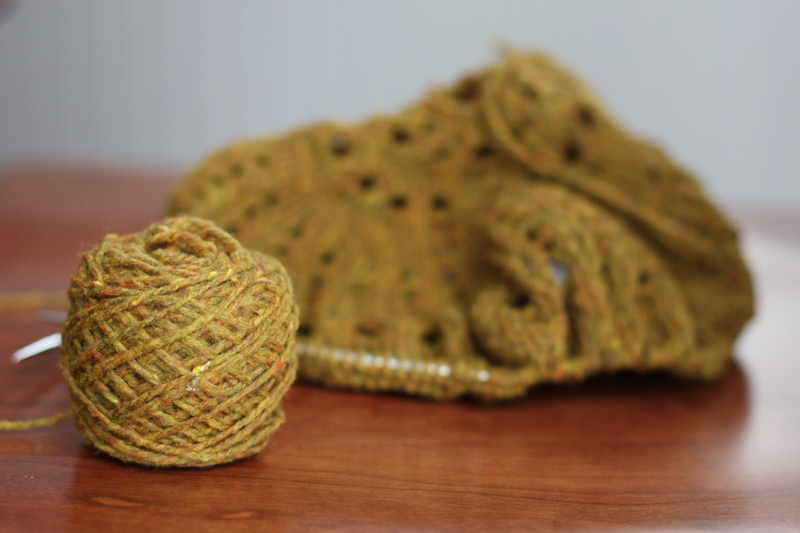 I am surprised you are using the 6’s with the worsted weight. I thought 6’s were for the shawl weight and 8-9’s were for the worsted, blanket version. Yours will be beautiful regardless. I made my first one in that similar color and I love it. You can see both of mine under RavID: RainMomma. Happy Knitting! Ahh! Well, thanks for the heads up! I have been knitting on the 6’s = and love the result. But now that I know my mistake I need to decide if I want to continue or gradually work up to the 9’s! Thanks for including your FO’s!